One of the reasons parents enrol their child at an independent boarding school is to guarantee that they receive the highest standard of education possible. Independent boarding schools have plenty to offer their students, such as passionate teachers, enriching curriculums and excellent university guidance support. In addition, the best boarding and day schools will provide ample opportunities for students to receive one-on-one support and learn from their teachers and guidance counsellors. 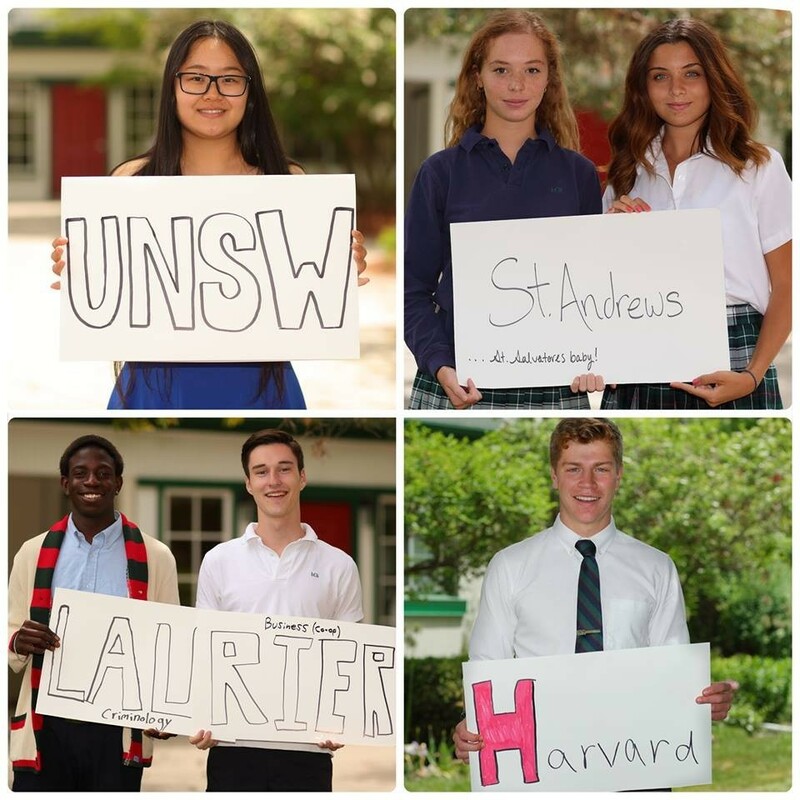 At Lakefield College School, we make this a priority and ensure each one of our students gets the individual attention they need for success. Read on to learn more about how Lakefield College School students receive one-on-one support. 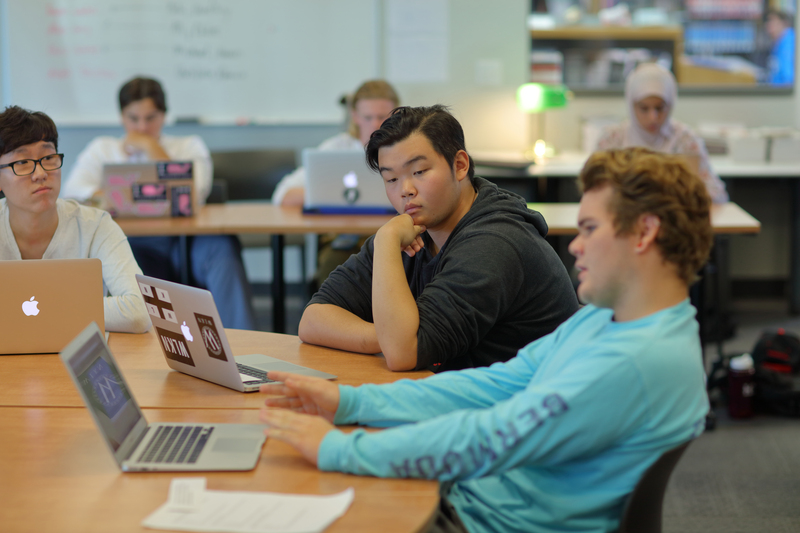 Part of what makes the student experience at Lakefield College School, an independent boarding school in Ontario, so unique is the opportunity students have to work collaboratively alongside teachers. In fact, teachers become more than just teachers—they become mentors, support systems and cheerleaders to students. There are plenty of opportunities for students to receive one-on-one support from their instructors whether they need advice, assistance with homework or extra academic guidance. 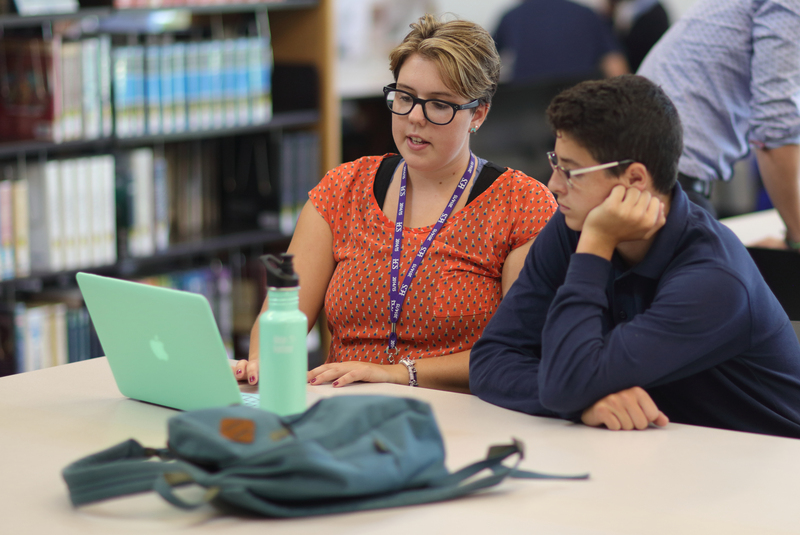 Students can meet with teachers on an individual basis during daily 90-minute Grove Time sessions for enrichment and extra help, after school or during designated study period in the evenings. Our teachers are passionate about learning and helping students succeed. The individual support students receive from our teachers greatly impacts their academic success while improving their confidence and nurturing a love of learning. At Lakefield, we understand that each student learns in their own unique way. We believe in providing an education that helps every student prosper, regardless of their learning style. That’s why we offer customized learning support for students who have identified the need for a different learning environment. Academic coaching is available to students who need additional personalized support. During academic coaching sessions, students forgo their usual evening studies in their rooms for a more structured environment in a classroom. A qualified Academic Coach, equipped with a Bachelor of Education, is present to provide students the accountability, structure and study tips they need for success. During these periods, there are usually no more than five students in the room at once, giving each student plenty of opportunity to receive undivided attention. Strong university preparation is among the many reasons parents enrol their child in a boarding school. Our track record of a 100% university acceptance rate is possible due to our dedication to providing all our students with one-on-one university counselling and support. As early as Grade 9, students take a career course to begin considering their ideal career path and their aspirations. Through the years, students will have many one-on-one and group sessions with guidance counsellors that will help them prepare to make important decisions regarding their education. Guidance counsellors help students determine their ideal field of study, the schools they want to apply to and they also ensure students are on track to receive acceptance. Wherever possible, our goal is to provide individual university counselling so students can arrive at an objective decision based on their own goals. If students are accepted to several universities, which is often the case, we provide individual counselling to help them choose their dream school. Want to learn more about enrolling your child in a boarding school in Canada? Contact Lakefield College School today!